We are cash investors buy any car truck or van running or not. That’s right any year make or model, we buy them all. We buy cars in Phoenix for the most cash, and we can buy your vehicle within the hour. We operate in Phoenix and all surrounding cities, and we make selling a car or truck very simple. 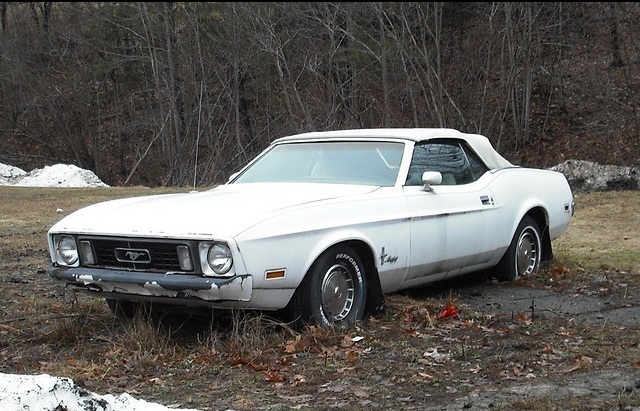 We buy junk cars also, don’t let your vehicle sit in your driveway or in your yard rotting away, turn it into cash. 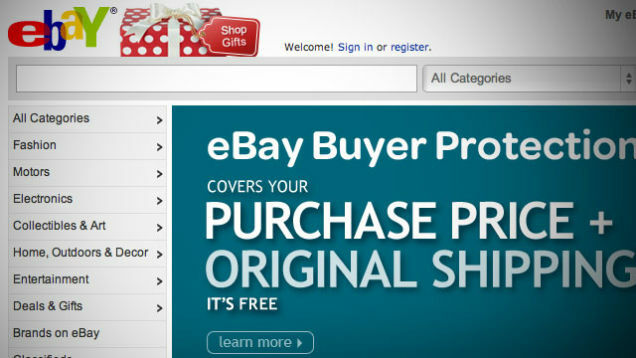 We make it easy to sell your car or truck with these easy steps. Just call us up and get an instant quote within minutes, we have expert car buyers ready to give your car guaranteed price for your vehicle. 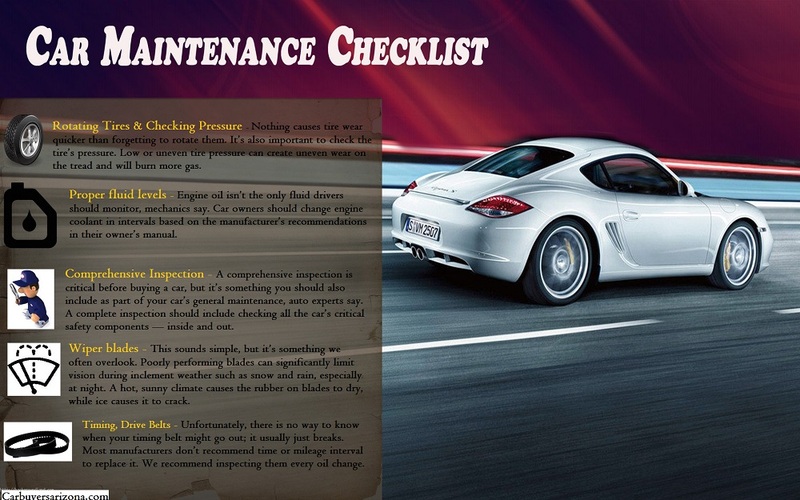 Please have all the necessary paperwork ready, the title, registration and any other relevant information about the vehicle. Our cash for cars Phoenix office we schedule a pick-up for your vehicle at your convenience. 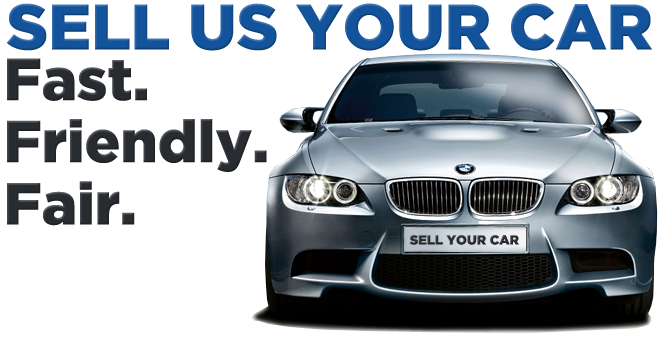 Contact our car buying service today and sell your car or truck the easy way. Why try to sell it on your own and have to hassle with posting ads and having strangers coming over your house. We offer a very competitive price for all types of vehicles. 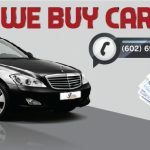 Call our cash for car Phoenix hotline and find out about us and the great service that we provide. 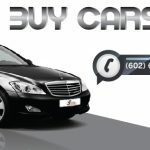 At www.CarBuyersArizona.com, we have been buying used cars and unwanted cars in Scottsdale,Phoenix,Gilbert,Mesa,Tempe since 1993. We are a trusted cash for cars company in Arizona. You might ask yourself, how to sell my car for fast cash quickly, simply call us today at 602.696.4570 and we will come see the vehicle or car in hours. We come to you! We will give you a cash offer on the spot. Its that easy, we are fast easy and free.